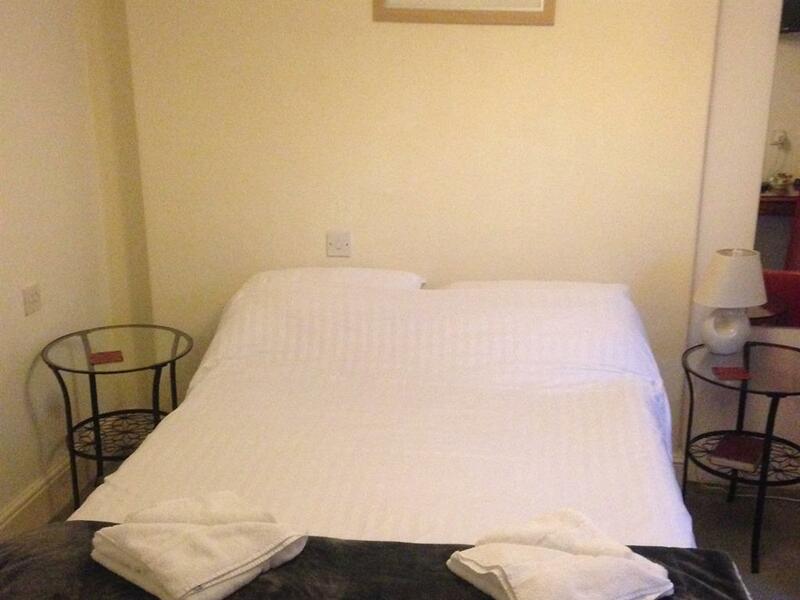 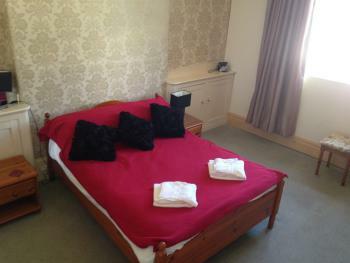 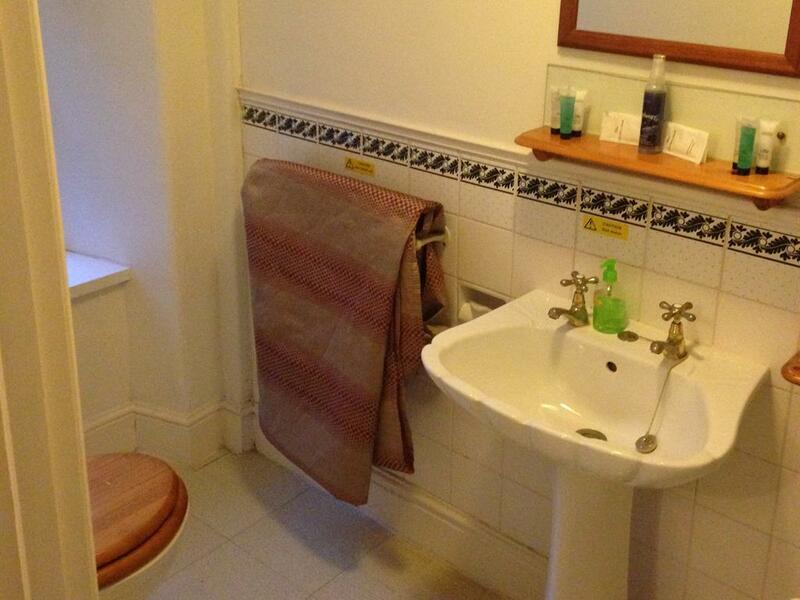 The family en-suite bathroom includes free toiletries and feature a flat-screen TV and tea/coffee making facilities. 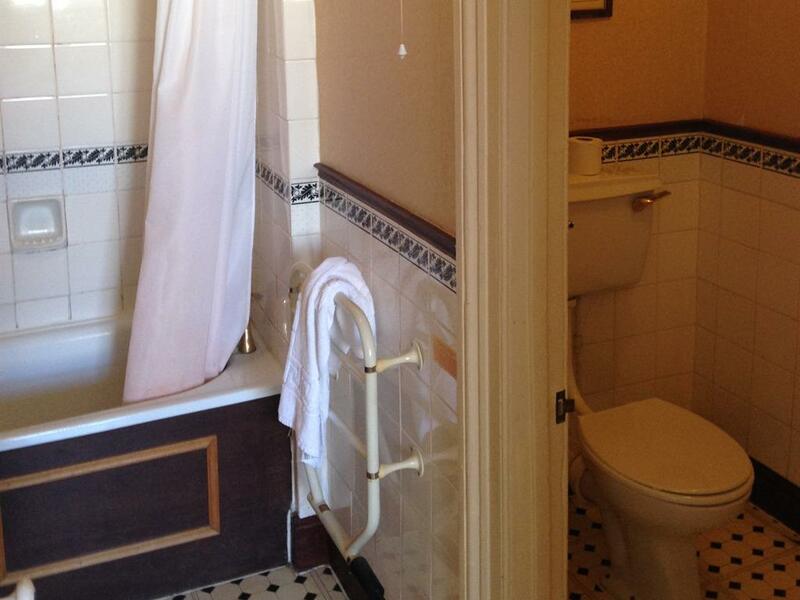 The Double en-suite bathrooms include free toiletries and feature a flat-screen TV and tea/coffee making facilities. 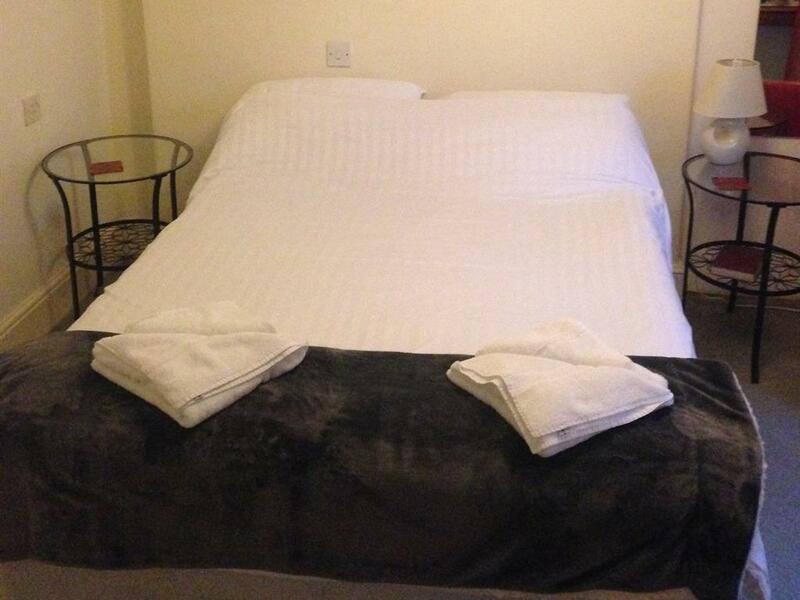 The Double en-suite bathrooms with sea view includes free toiletries and feature a flat-screen TV and tea/coffee making facilities.